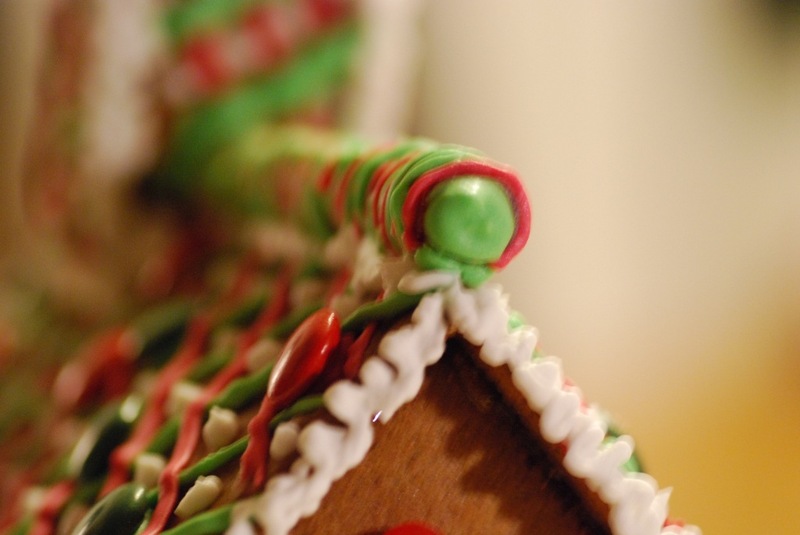 Spent some time taking pictures of our newly decorated Gingerbread house. I played around using my macro lens, and different apertures. These were some of my favourite photographs using a wide aperture! 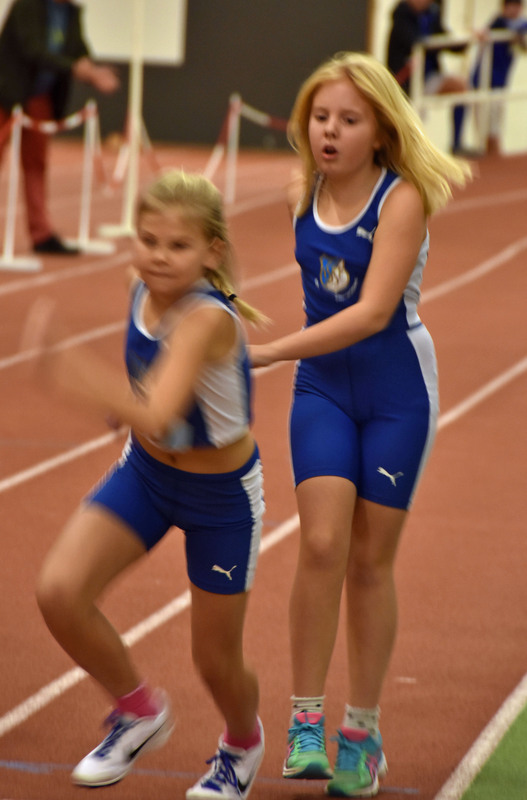 Yesterday I spent the day at an athletics competition where some children I have previously coached ran a relay. 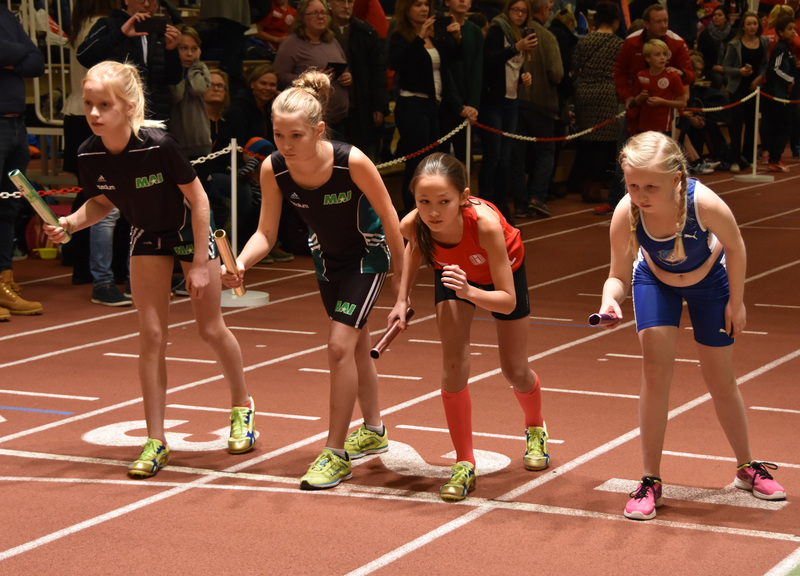 It was very fun to watch as well as cheer them on! Here are some pictures I took during the race. Here is the card for this week. 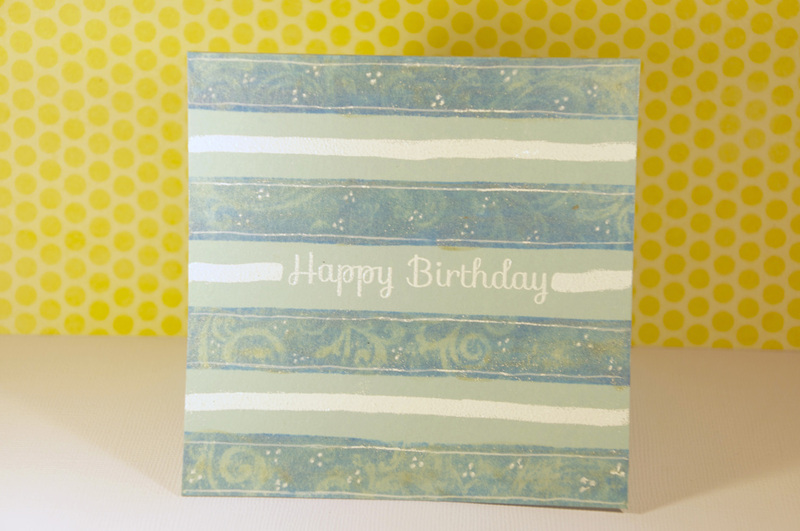 I created the background for this card using a striped stencil and some evergreen bough distress ink. Next I die cut the three smallest balloons from the balloon wafer thin dies from Simon Says Stamp from some pattern paper. 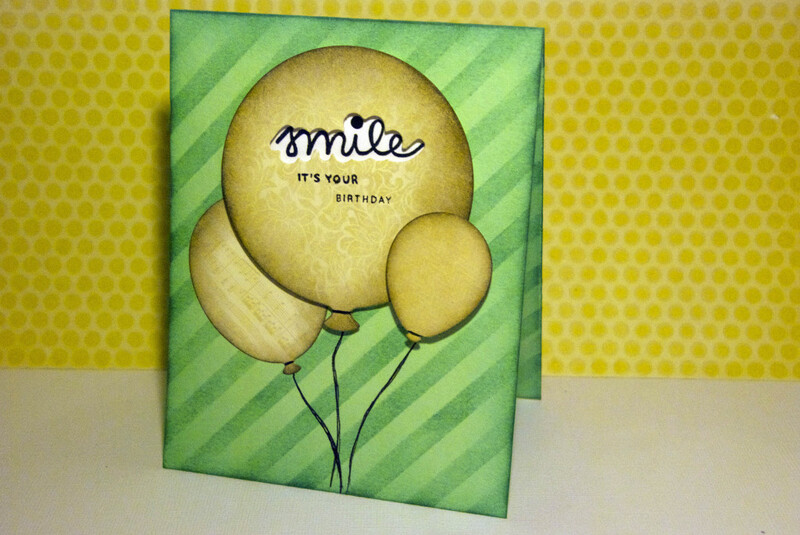 I added the sentiment onto the largest balloon and adhered everything to the card base. Today I coloured an image of an alien girl with coloured pencils. 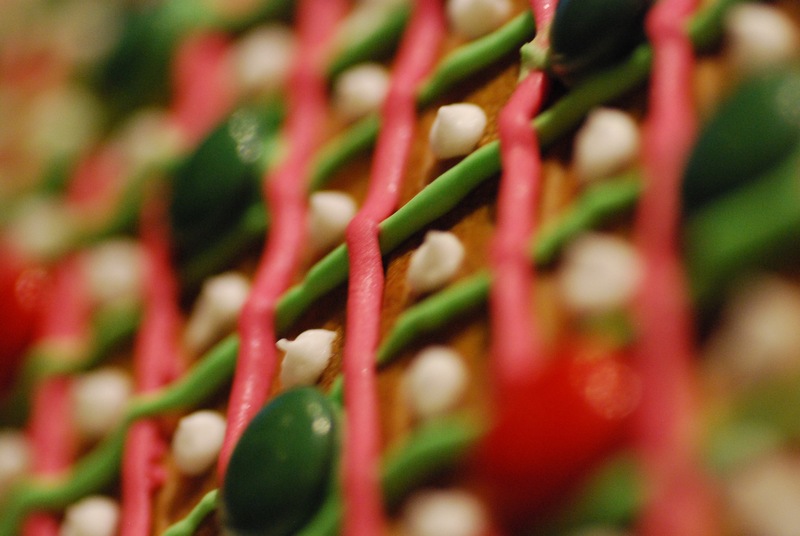 To create a 3D effect I used two shades of each colour. I started out with the lightest one pressing very lightly and colouring the whole area. Next I go in with the darker shade pressing to get the full colour. Once I have done that I go in with the lighter shade pressing harder to blend out the darker one. I made this card today using a technique that I call stamping off stamps. To do this you ink up a large background stamp, for this I used a striped stamp I created myself. Once it is inked up I used another stamp with a swirly design and stamped that onto the background stamp. This takes away the ink in that area from the background stamp. 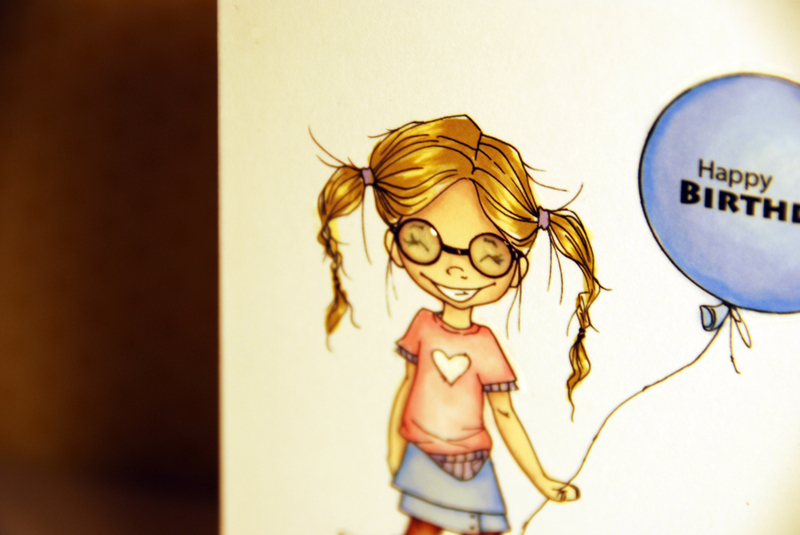 Once I had done that onto my card base I added details with my white gel pen. 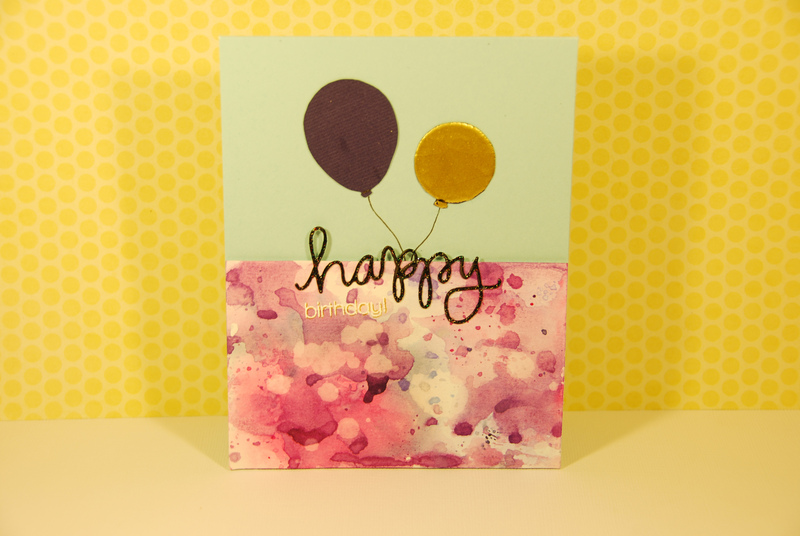 I added some shine with some liquid pearls from Ranger and stamped and embossed the greeting together with some lines onto the card! 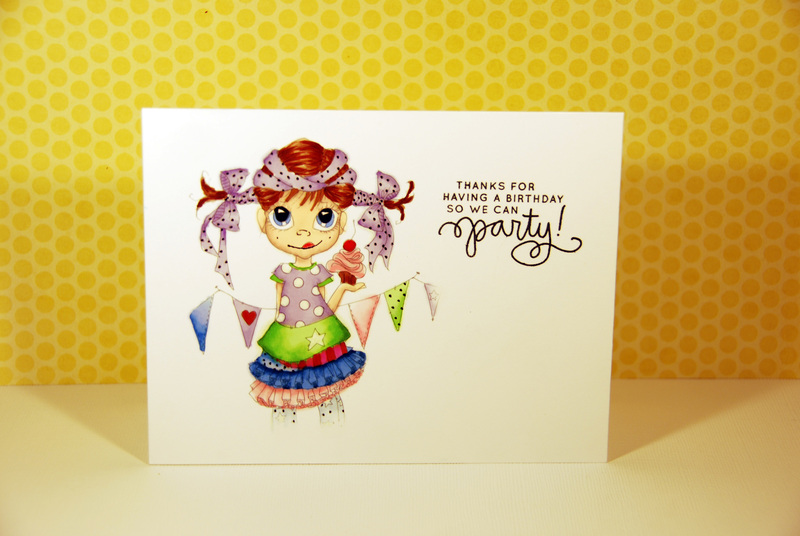 Today I have created this card using distress markers. Before I printed the Ava digital stamp from Saturated Canary I faded out the lines, using Photoshop, to create the no line colouring effect. I When colouring a no line colouring image with distress markers you have to be really careful with not going over the lines. As you add colour the lines will go away and they are not visible anymore. 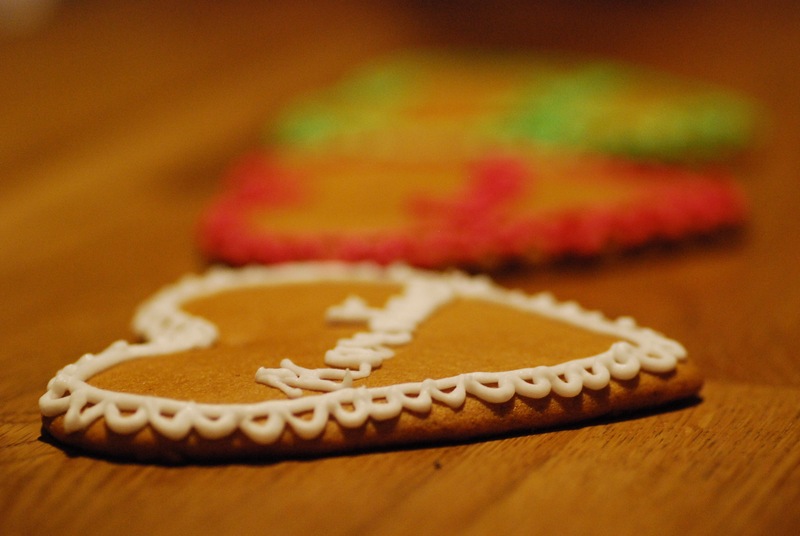 Therefore you have to be careful and remember how the image looks like. A tip that I usually use is to print another copy of the image with black lines that I have next to me as I colour. This makes it a lot easier as I colour to know where the shadows would be. Once I had coloured the image I stamped the Birthday wishes stamp from the Birthday Messages stamp set from Simon Says Stamp onto the side of the piece. 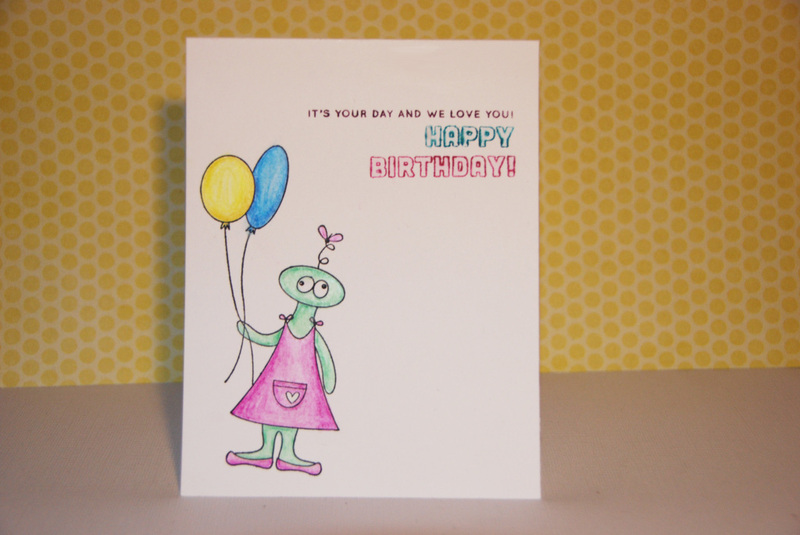 I then added dashed lines around the outside and then adhered it to a card base. 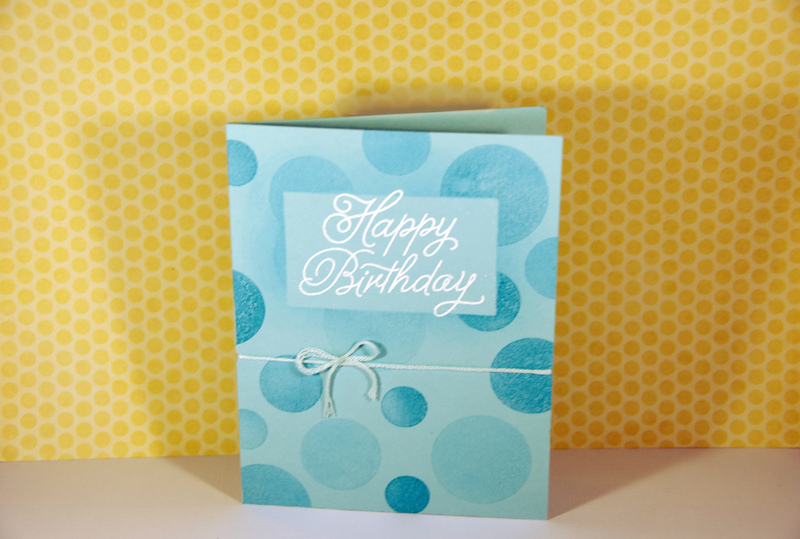 Today I have created a One Layer Card. 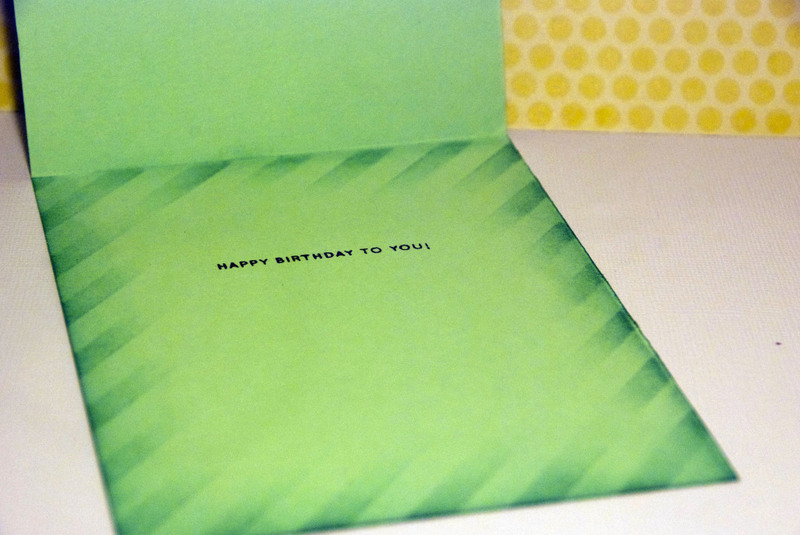 I did this by cutting out a mask and then stamping circles on to the card. 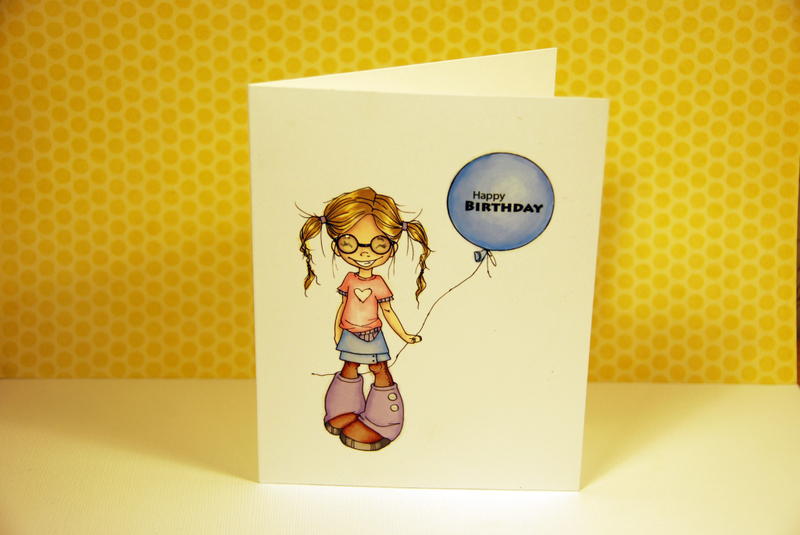 I then embossed the large Happy Birthday stamp from the Birthday Balloons stamp set from Simon Says Stamp onto the masked area. Next I tied some ribbon around the card and it was done! 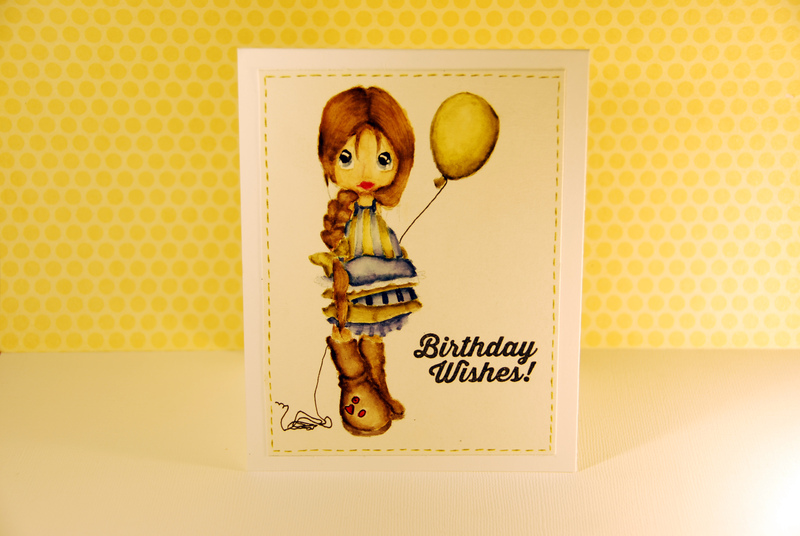 I created this card by printing the “Balloon Wishes” digital stamp from Saturated Canary. I printed her onto some Neenah Solar White #110 card stock and coloured her in using a mix between pro-markers and flex-markers. These markers are similar to Copics but a lot cheeper and I find that they work great.